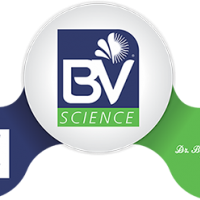 BV Science, Inc. is a new US corporation formed in 2017. Formed by the collaboration of South American Vetanco S.A. and European Dr Bata Limited, BV Science, Inc. represents their combined science, technology and products in North America. In their 30 year history, they’ve developed a line of natural products that serve as natural solutions to producing animal protein without antibiotics. For more information, look at our website www.bvscience.com .